When: Fri., April 26, 7:30 p.m. and Sat., April 27, 7:30 p.m. 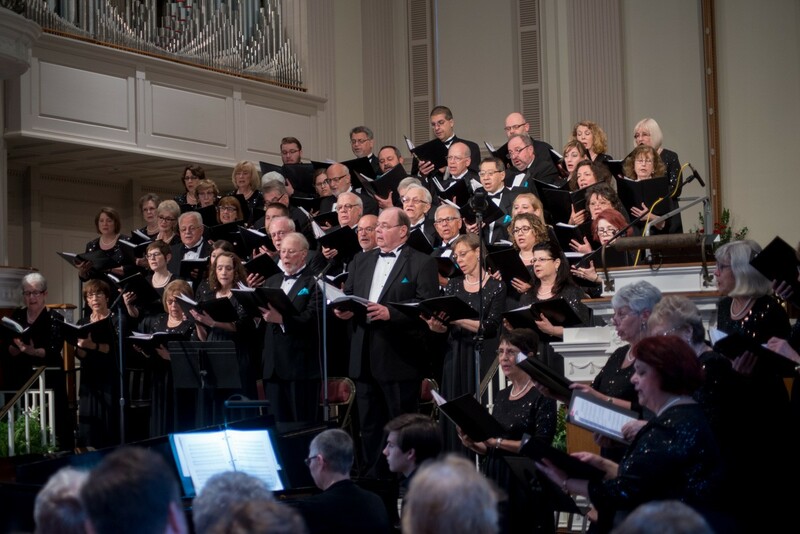 The 90-member South Hills Chorale sings into a “Star Spangled Spring,” featuring favorite Broadway, patriotic and American folk tunes that exuberantly herald the end of winter and hint at the coming summer. Purchase tickets from Chorale members, online at www.southhillschorale.org, at the door, or Email patmoraytis@comcast.net.